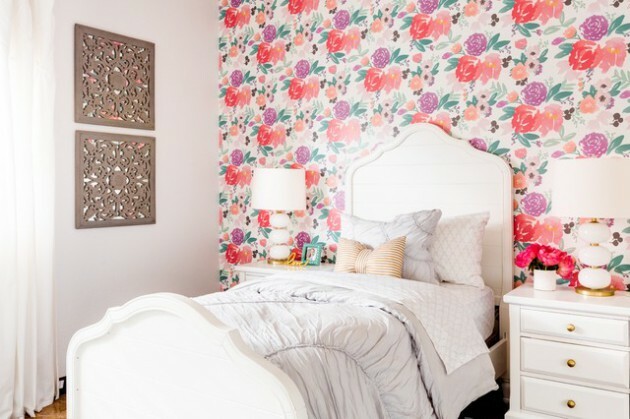 Designing space for your teen girl is not as difficult as you think. It is crucial that you are familiar with the child’s hobbies and how your teen likes to spend her free time. Moreover, if you include the child in the design process, together you can get to the really cool designs with which you will all be happy. 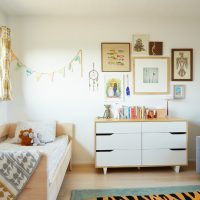 Here we bring you a bunch of playful children’s rooms, full of colorful details, ideas, storage furniture and fun twists. Sometimes all you need is a little inspiration and after that you can select the right one, where your teen girl will be happy to stay and teach in such area. 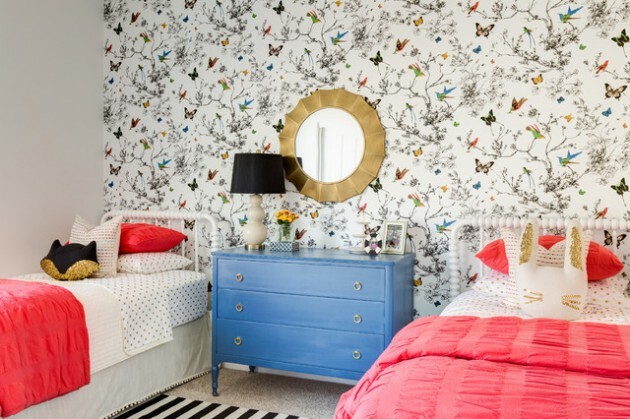 The decoration of rooms for teen girls, are significantly different from those for boys. 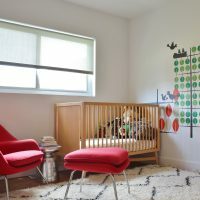 This is the right time the children’s motifs on the walls and bedding, to be replaced with geometric motifs, posters and music and movie idols. If is possible, acquire bigger bed, because that’s what teenagers like. You can also add extra beds which will be used when friends come for sleepover. Do not forget a desk and comfortable chair. Add comfortable ottomans or seat cushions. Get a modern dresser, mirror, bookcase, etc. But, of course, note that the furniture should not make overcrowd the room. 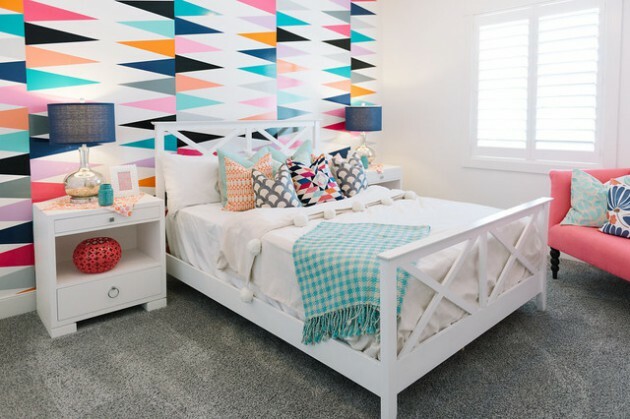 See some inspirational examples and find idea how to decorate properly the room of your teen girl.